Flight Training Adelaide (FTA) has signed an agreement to train commercial pilots for China Airlines. 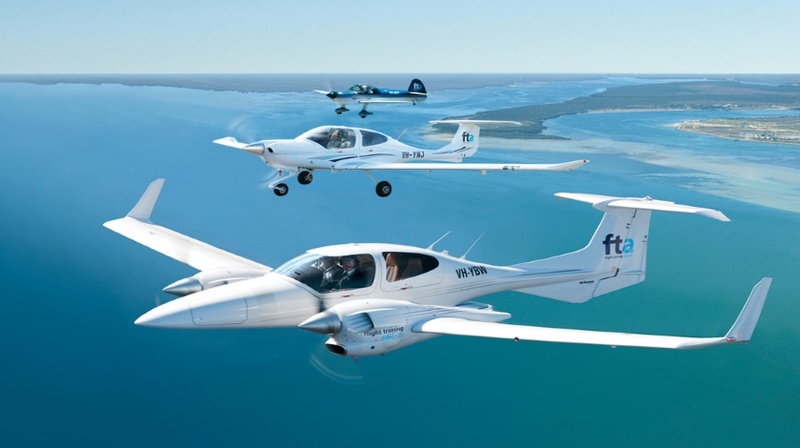 Under contract, FTA will deliver a CASA and Taiwan approved Commercial Pilot Licence and Multi-Engine Command Instrument Rating to CAL sponsored cadets. Anthony Wey, CAL General Manager Flight Operations Training Department and FTA Chief Financial Officer Kate Lepore signed the agreement on 30 December last year. The first CAL cadet course will start in January 2016, with a number of additional courses starting throughout 2016. FTA operates a fleet of 42 aircraft from its Parafield base including TB10 Tobagos, DA40s and DA42s.